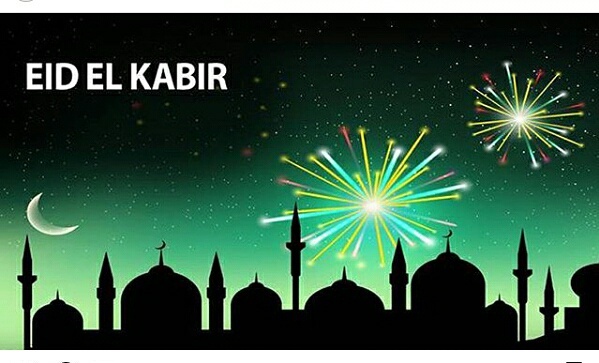 In a statement released today by Minister of Interior, Abdulrahman Dambazau, the Federal government of Nigeria declared Friday, September 1st and Monday, September 4th 2017 as public holiday to mark Eid el Kabir celebrations. He congratulated Muslim faithfuls and all Nigerians, and urged them to use the occasion to pray for peace, unity, prosperity and the stability of the country’s democracy. Happy Eid el Kabir in advance to all Muslim faithfuls.